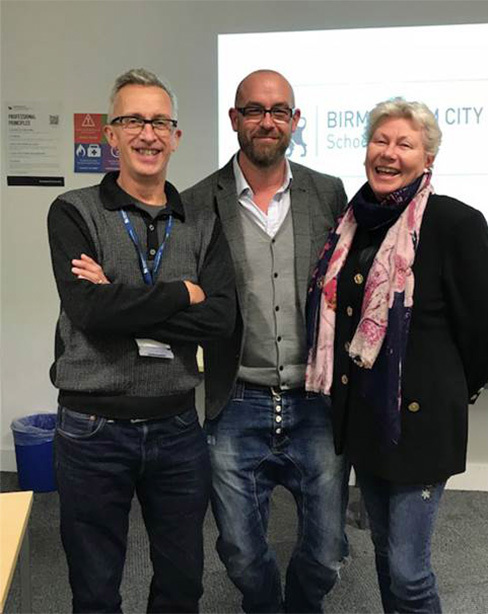 HDK Marketing Director Helen Denby-Knight is a frequent guest lecturer at Birmingham City University, facilitating workshops and delivering lectures to both undergraduate and post-graduate students. Helen delivers in-depth lectures on the fundamentals of marketing, including brand building and marketing models, alongside awareness of how the digital world is affecting marketing communications today. Helen also recently gave a lecture on events planning with real life examples of how to organise an effective exhibition, from planning through to delivery and after-show activities. Following this lecture, she sat on a panel of experts, critiquing students’ event plan presentations.